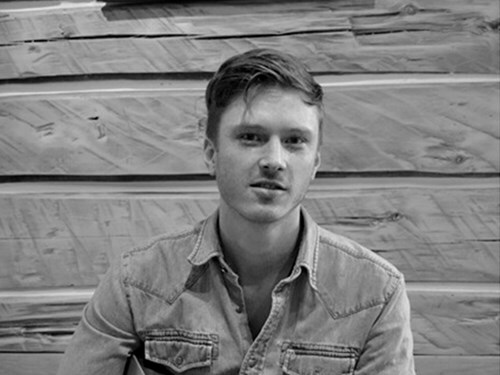 Joshua Schmidt is a renowned singer, guitarist and songwriter raised in Lutsen, Minnesota. Joshua is a versatile entertainer whether as a solo artist or as a front man for his band Step Rockets. Throughout his countrywide tour, his unique material and infectious persona have established him as a crowd favorite.